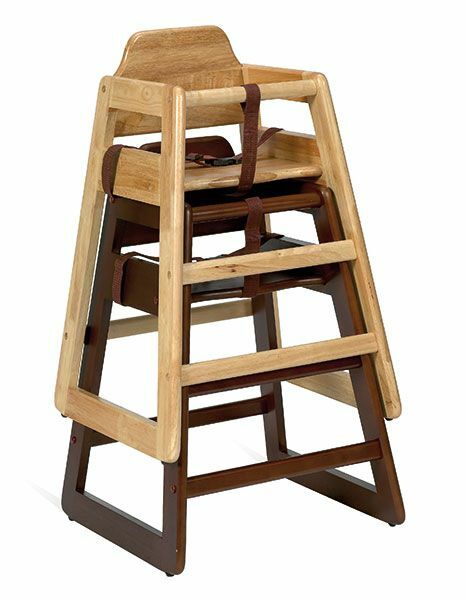 Smart and modern children's high chair manufactured with a real wood structure and finished off in a polished Beech or Walnut veneer. This is an essential item for any cafe, restaurant or public house. 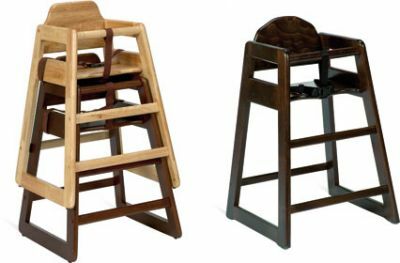 Wooden children's high stools designed for contract use and held in stock for a quick delivery. A must have piece of furniture for use in restaurants, cafes and public houses.